Drawing upon the geometric shapes of mid-century modern sculptures, this striking design enhances light spill creating beautiful patterns across the wall and ceiling. The Hera Wall Light by Heathfield & Co can be placed either side of the bed for a statement look. Alternatively, install either side of a fire-place for added warmth and ambience. 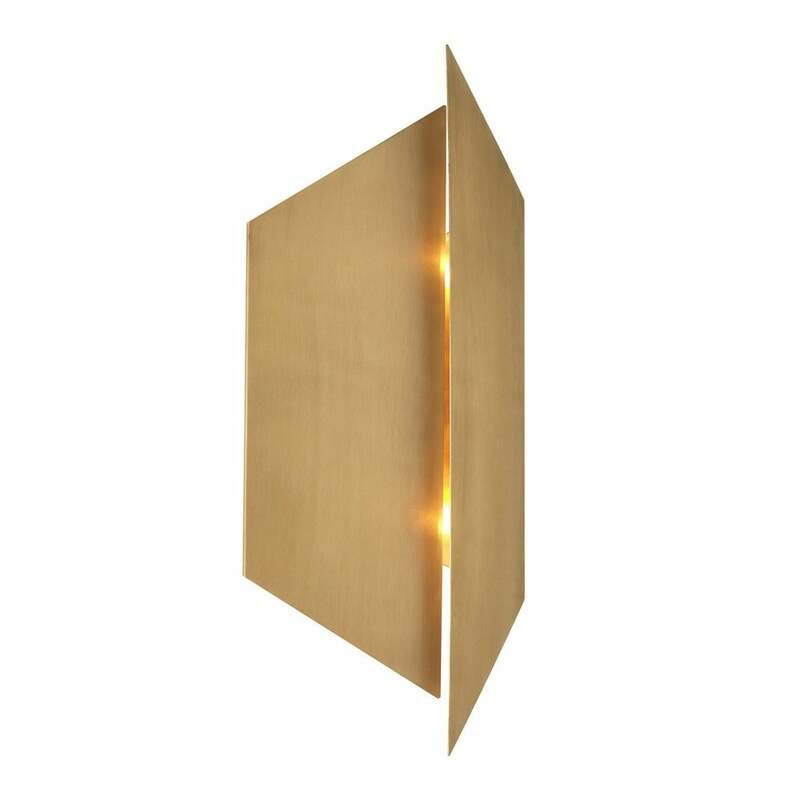 This angular wall light will add a contemporary touch to a period home as well as enhancing a minimalist aesthetic. Make an enquiry for more information.